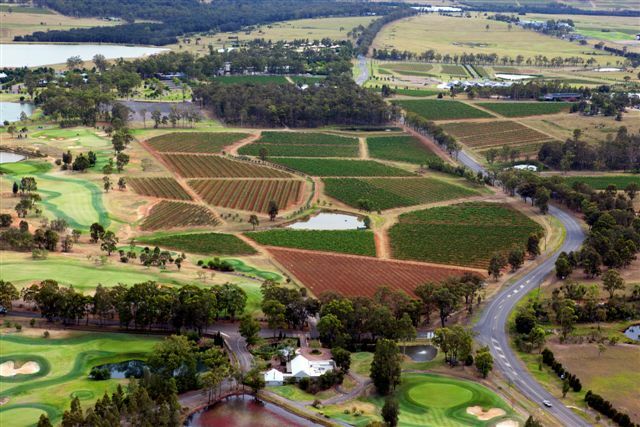 In 1970, three Sydney solicitors, driven by a love of wine, defy logic and common sense by paying a record price of $970 per acre for a 10-acre block in the foothills of the Brokenback Ranges. 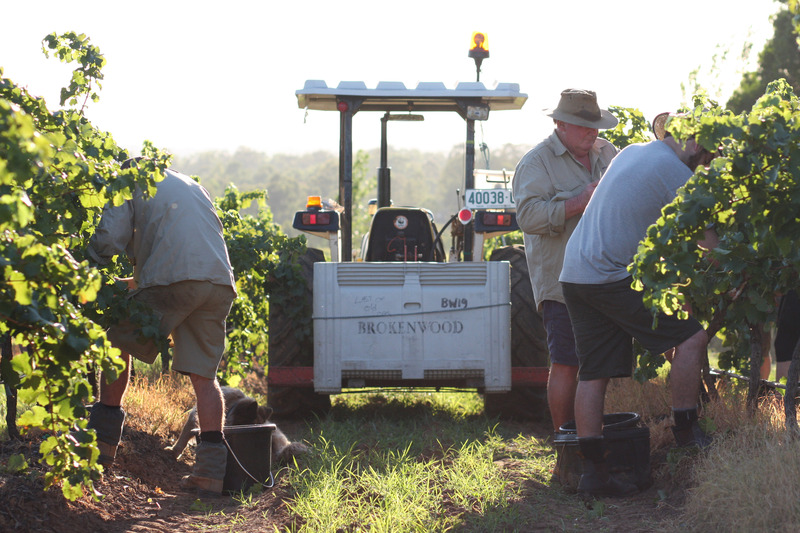 James Halliday, John Beeston and the late Tony Albert, exhausted by the sweat and tears in clearing the land of timber, name the vineyard Brokenwood. After 5 vintages, deciding they need more exercise, the original Big Three partners invite long-term helpers, The Small Six, to join Brokenwood and buy the neighbouring Graveyard Vineyard. The land appears as the Cemetery Block (dedicated Oct 1882) on the Parish map, although was never used as such. The wines nevertheless have great body. 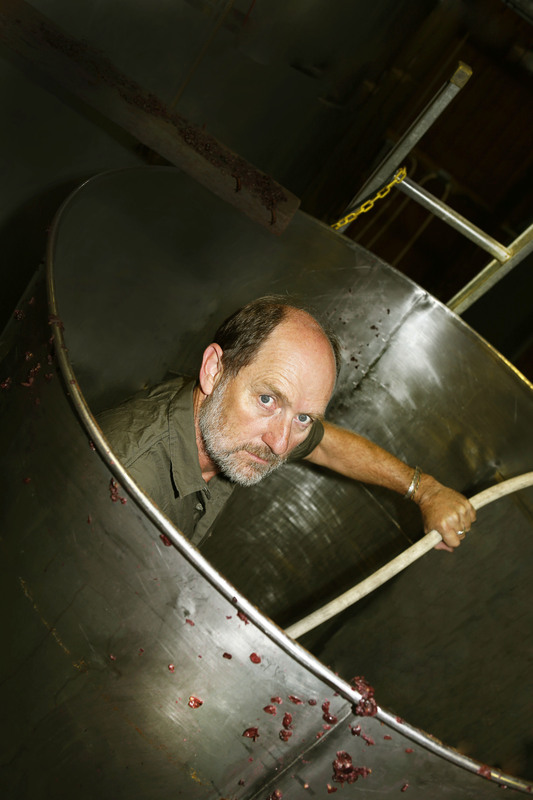 Winemaker Iain Riggs has been passionate about exploring new premium regions to produce single vineyard wines, as each vintage allows, ensuing that quality will never be compromised. The Brokenwood Single Vineyard Selection typifies Brokenwood’s focus on excellence and passion for making great wine. 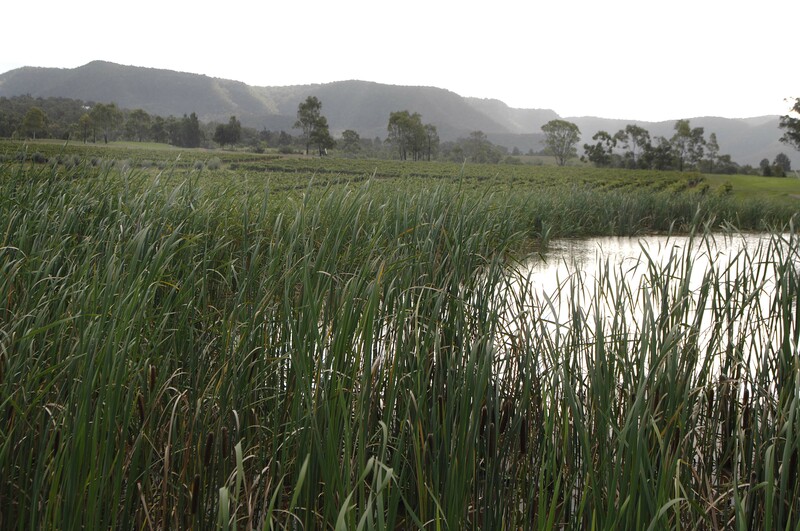 The multi-regional blend wines, such as the popular Cricket Pitch range, are sourced from premium regions throughout Australia to create a style that demonstrate balance, elegance and consistency.